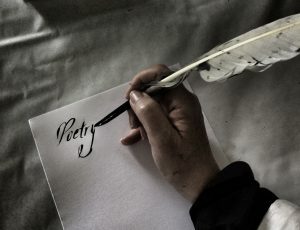 A copywriter for more than 25 years, I have finally launched a public space for my personal creative work and to explore the love of language that I share with so many. 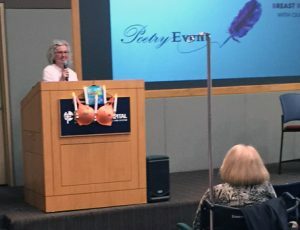 I was privileged to moderate a poetry event focused on voices of those who have felt the impact of breast cancer. There was undeniable power in the room. Varied and unexpected poets took the stage: surgeons, healthcare providers, survivors, and our families. 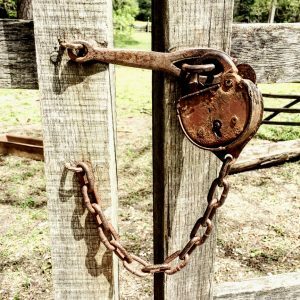 If you’ve ever doubted that a few words written in free verse or a prose paragraph with a little humor could open us to a world of emotional experience that many of us don’t talk about in our daily lives, this simple exercise would change your mind; in any given moment, we are all broken, grieving, surviving, defiant, rebellious, sentimental, terrified, grateful, invincible, loving, and vulnerable. Yes, the event fell under the umbrella of breast cancer awareness month, but it’s so much more than pink ribbons. Most of us are already very much aware. Now, we need action, not just rubber bracelets. We can do better. So, get yourself checked out. Call your doctor. Have an exam. And, talk to the women in your life. Are they taking care of themselves? Early detection is everything. 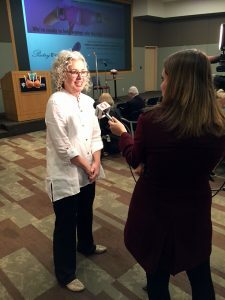 The event received some news coverage. I tried out a quill pen and ink at Washington Crossing Historic Park. When I was young I was fascinated with ink pens, often searching small stationers for just the right blue cartridges. Do you remember? I still write longhand before I commit anything to Microsoft Word. If I write while I’m typing, my internal editor engages too quickly and there’s too much opportunity to quiet what could become an important, albeit awkward, word. Think about it. If you had only ten minutes to spend with an author you admire greatly, what three questions would you ask, and why? One of my favorite authors is Joyce Carol Oates. I have had the privilege of meeting her once and have attended two of her readings. In part, my love is a juvenile one. I fell for her work when I was quite young and, like a first crush, her work still conjures adrenaline. My reader’s heart beats a little faster when I think about my first encounter with the short stories in Marriages and Infidelities and her collection of poems in Invisible Woman. It will be difficult to limit myself to asking her three questions. I’ve spent a lot of time writing for clients – untangling technological jargon and translating marketing objectives into ad copy – to help them tell the stories of their businesses: what they do, why they do it, who they support, and how. I began as a proofreader at the in-house advertising agency for CIBA-GEIGY, a then-giant in pharmaceutical development and manufacture. All content and photography copyright © 2016-2018 Deanne Napurano. All rights reserved.